Last week I attended the Scrum Alliance's Certified Scrum Master course and passed. It was a useful couple of days. I've been practising Scrum and Agile processes for a while now, so not everything on the course was new to me, but it was still great to firm up on what I thought was right. The course was also provided a useful opportunity to talk to others from different business backgrounds. 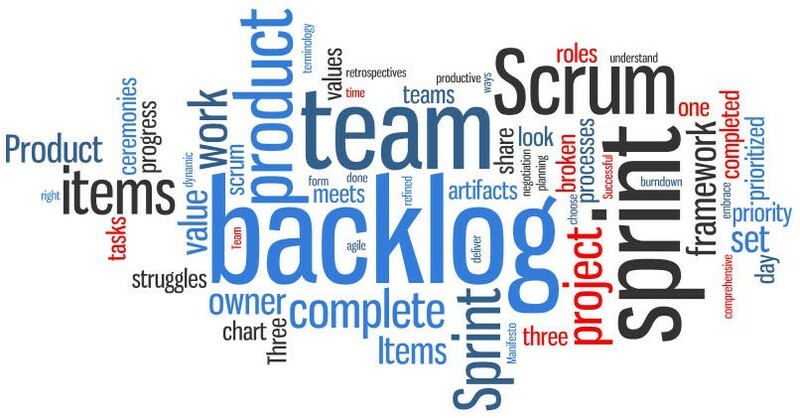 Some were implementing Scrum processes well, some were having difficulties, and some were completely new to the concept. It was great to share my experiences and ideas with those in the group. So what did we cover on the course? Quite a bit to cover in two days and I can imagine it would be intense for anyone new to Agile / Scrum. It wasn’t all lecture based learning, there were plenty of practical exercises and a few Agile games to keep you awake and give you a challenge or two to get you thinking in different ways. So after the two fully packed days of learning I took the examination and scored 92% which I was extremely pleased with (the pass mark is 70%). This is now the second agile course I have completed and am now a Certified Scrum Master and a Certified Agile Tester. Onwards and upwards and onto planning my journey to becoming Certified Scrum Professional. As usual, any questions or comments are welcomed and appreciated. You did the work Piers! And your blogs prove it too.